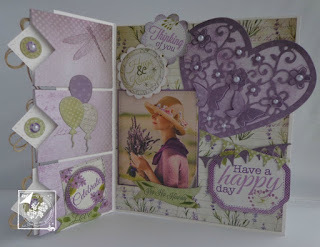 Joy Craft has lots of pretty dies, stamps and papers out this month. A little bit of everything from Polar Bears, Penguins and Butterflies to Alphabets and Hot Air Balloons. I am excited about all the "pretties" and the Dot-O-Lines Birds Stamp Set looks interesting too. A beautiful circular background or frame. Includes an outer solid circle that offers more layering options. as well to add dimension. background to your cards or layouts. Can use with inks, paints and texture paste. projects with names or special messages! 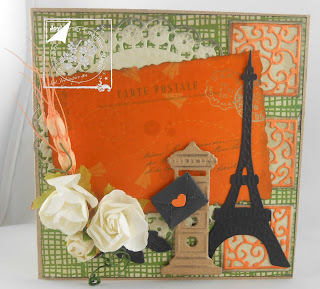 This part of the endless border series and it is very versatile. 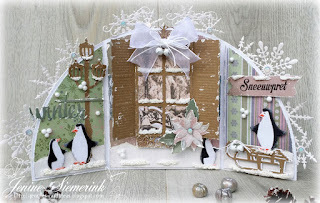 either edge to create a unique border as wide as you need it! Create a beautiful intricate designed heart. the heart for a unique focal point. 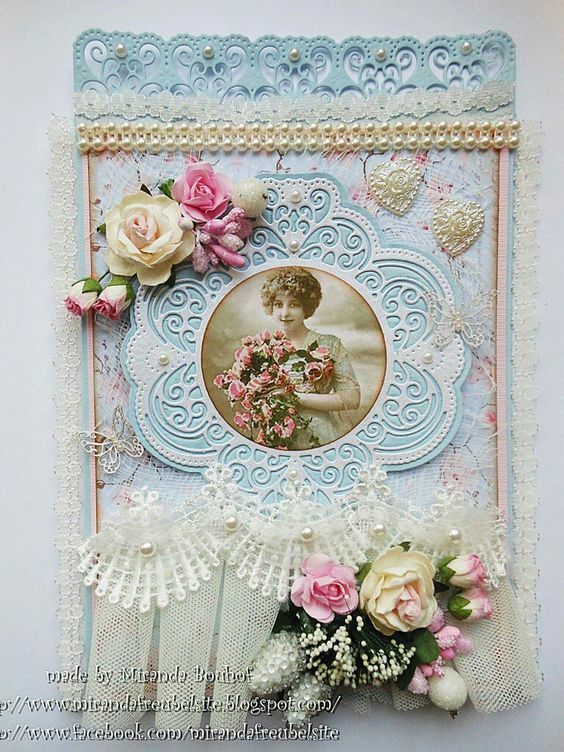 Add extra flowers and butterflies for dimension. die included or maybe to some of your flowers. 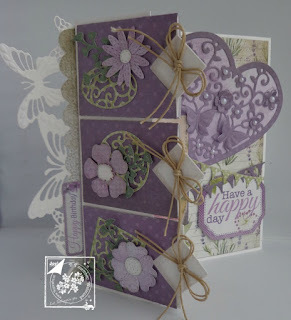 Stamps: 1.5" x 1.75" and 1.10" x 1.35"
Dies: 1.50" x 1.75" and 1.10" x 1.35"
(2each of 6 designs), all with a soft, lavender look. 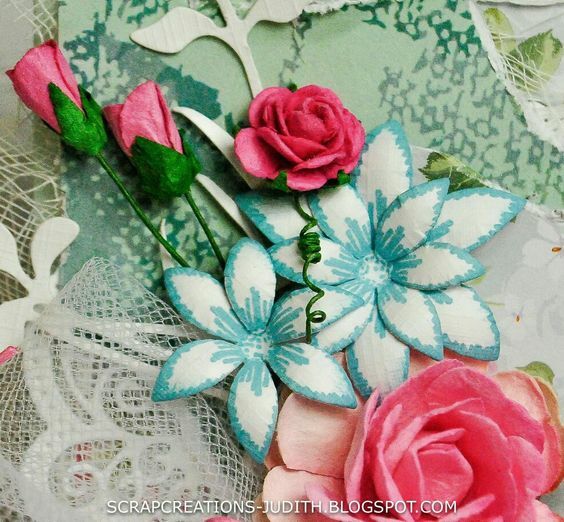 A soft, floral paper pack with small patterns and lots of shades of pink. 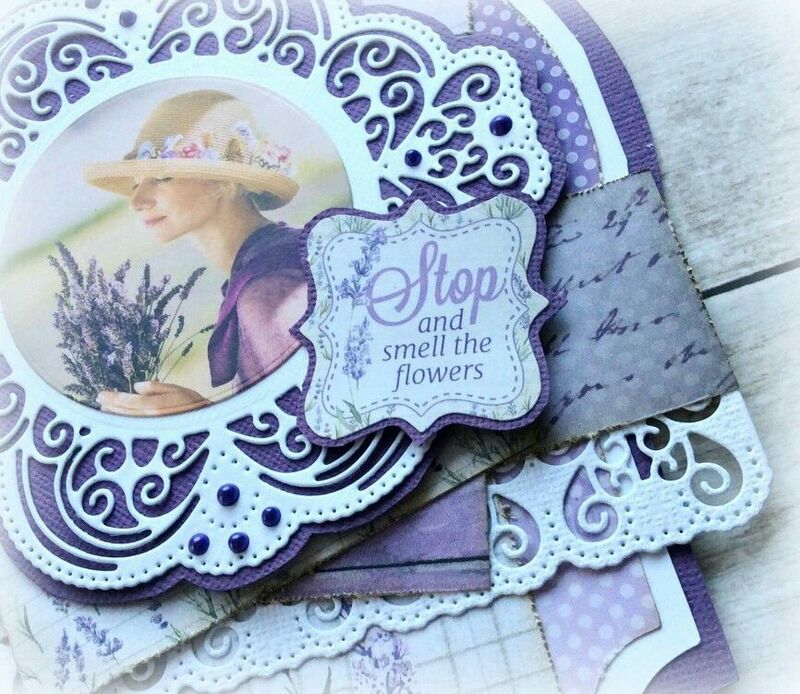 perfect for spring and summer cards. types of grasses and wildflowers. This is a set of various birds, which would look great watercolored. so it would look like you drew it or painted it yourself! A very nice font on this Uppercase alphabet. 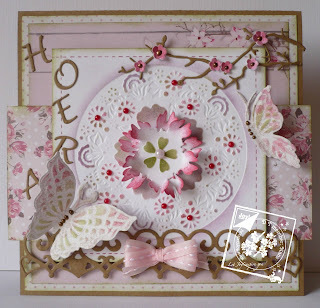 message or to add someone's name to a card or layout. Dog Couple: 2.45" x 1.75"
Create your own chalk board message with this chalk paper. 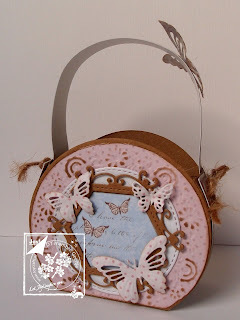 Just add a message with chalk, chalk ink, chalk paint! Great for those school days layouts and teacher cards!